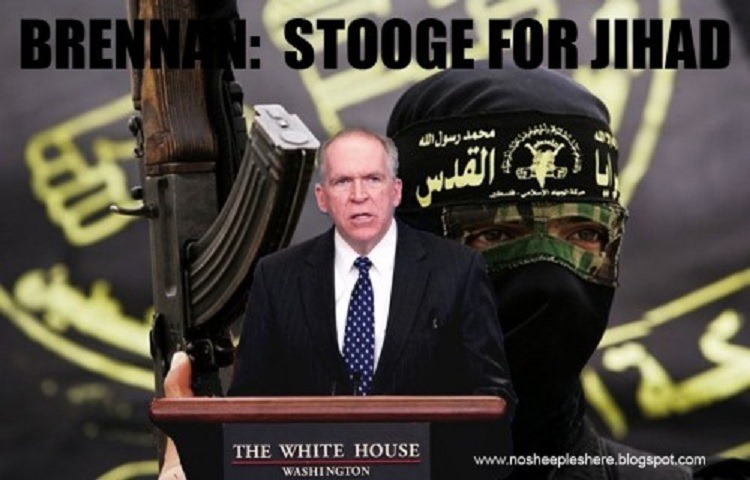 All I need to say about Brennan is that he was hand picked by Obama...and aren't they just the perfect match? Meanwhile, he heads up the super-secretive, super-funded CIA- you know one of our favorite spy agencies that likes to overthrow governments around the globe? See, I told you that he and Obama are a perfect match. Blood brothers in fact. - W.E.